Staging a luxury home is a critical part of selling any home for top dollar on the marketplace. 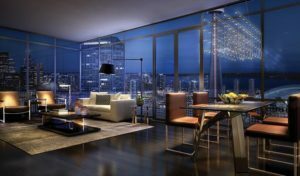 In luxury market slight San Francisco or Los Angeles stages charge anywhere between 8000 and $16,000 to stage and give you the furniture for about a month while you sell your property. Of course the value added in their design touch it’s very important to get the high-priced tag for your sale. But when you combine the price tag of staging along with all the renovations you’re making before the sale of your place sometimes you just run out a budget or you just want to do it for less. An alternative method to hiring somebody and spending all this money is to use rental furniture companies who can give you the furniture that you need along with free into your design advice. There are companies in California like Cort furniture and Fashion furniture which allow you to rent everything in the house not only Furniture but also paintings rugs dishware and anything that goes into a house or condo. Taking a step back I do want to say generally you want to move your own furniture completely out of your place and when your staging you want to bring an entirely new furniture. There are a few reasons for this, number 1 Your Pl. probably could be designed better from an aesthetic standpoint. Your place most likely will be highly cluttered and possibly will have pieces that are older and furniture that is really just out of place aesthetically. Also in staging many times you remove certain elements such as TV entertainment systems. From the pictures completely, and when presenting properties because you show more of a living space rather than a space pointed towards a TV for example. Also you’re not an interior designer so you forgot many elements possibly such as a rug paintings and accessories where they need to be. 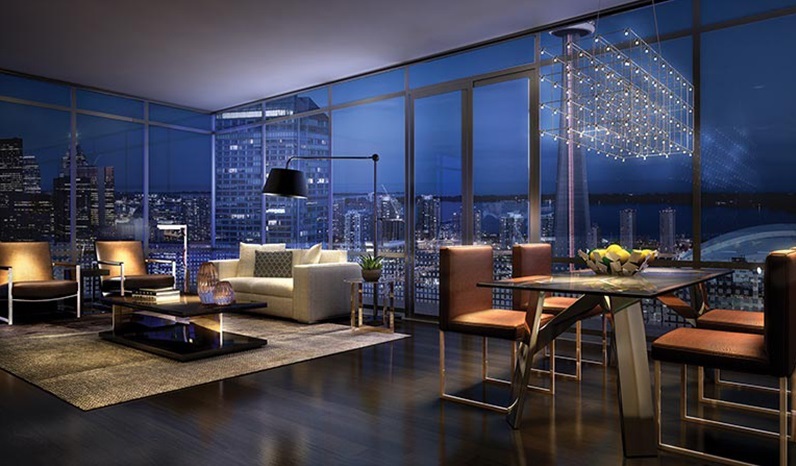 The interior designers at these rental furniture companies can do all this into your design work for you for free, and the final price tag of renting all that furniture Will generally be between $2000-$4000 per month for a 3 to 4 bedroom condo or house. Of course if you sell your home in one month you just terminate the contract and you don’t have to pay anymore. They pay for delivery and pick up of the furniture. So this is an alternative to paying high cost staging companies that you can consider especially if you do have an eye for interior design and especially if you can keep some of your pieces in the final picture that will save you money. I wish you the best in the sale of your loft or home or condo, and hope you can do it in the most profitable way. Steve Barbarich is an internet marketing consultant, Interior Designer,entrepreneur, philanthropist and Architectural Expert.